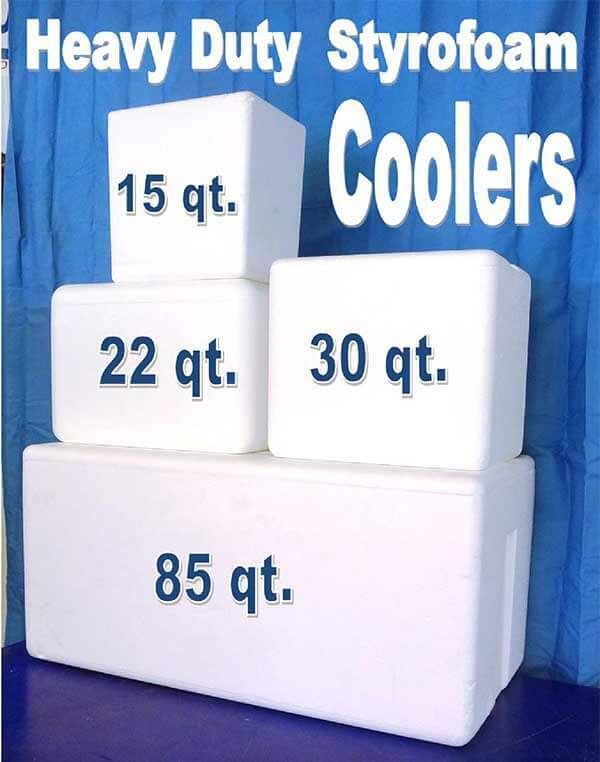 Ice Express stocks dry ice shipping containers in several sizes and shapes to meet your shipping needs. Need more information about shipping & dry ice? Call our staff at 713-941-7733.